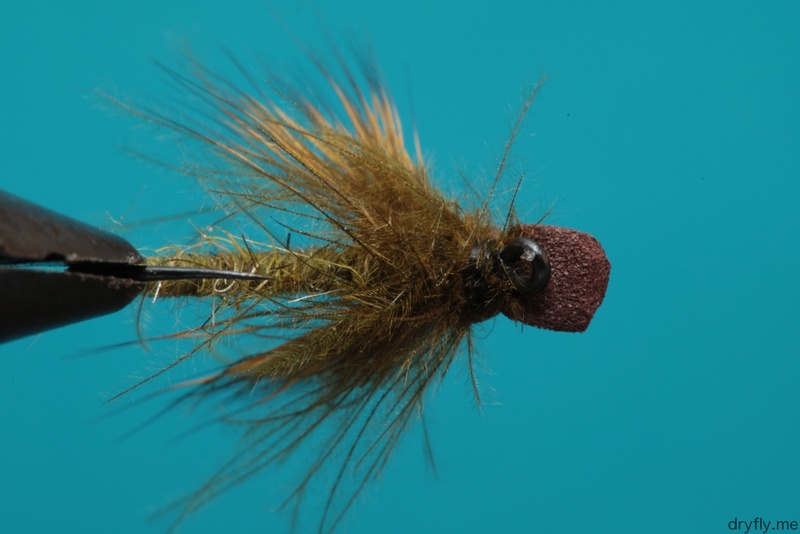 Hatching caddis with a strip of foam to split the wing: it will sit nice and low in the film and give a clear profile of wings. 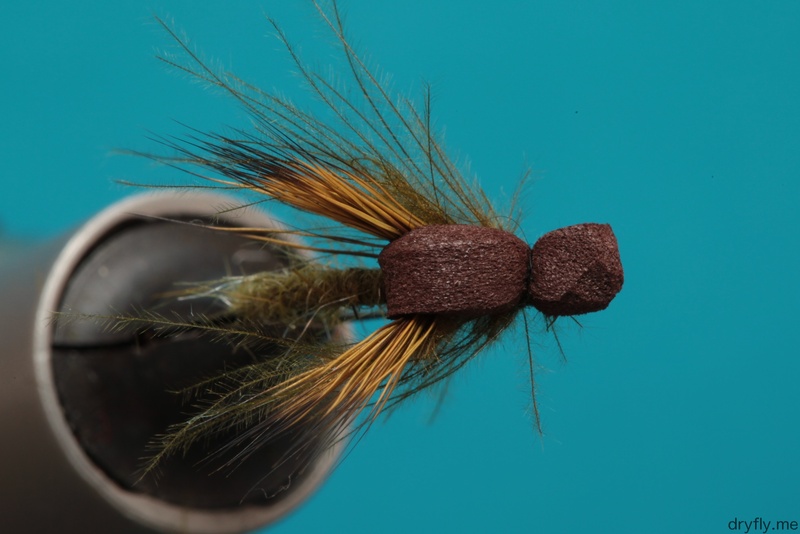 The added CDC in front of the deer hair will give impression of life. 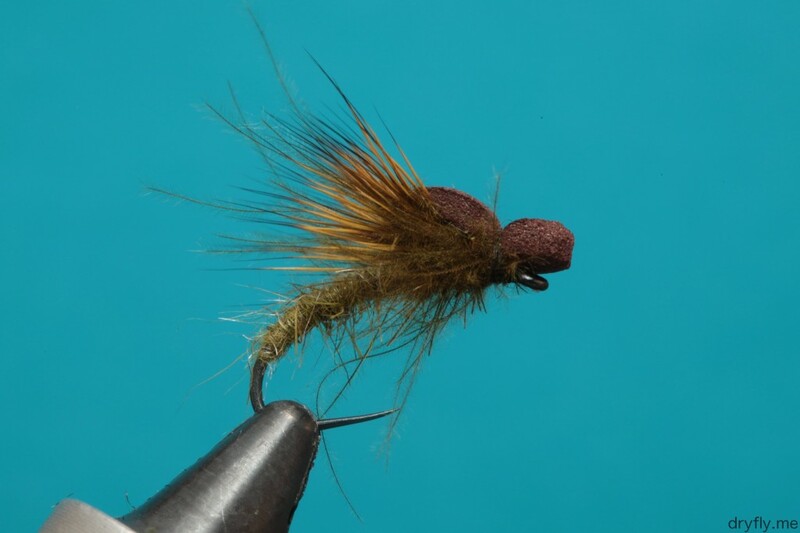 A pattern I haven’t fished, but I like the idea of it.